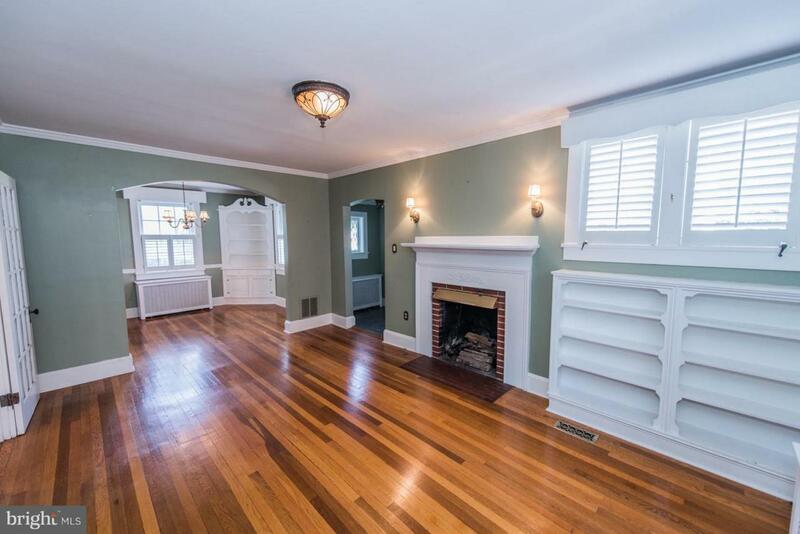 Historic District "Betty Borden's Home" Cape Cod - Tastefully Renovated & Restored! 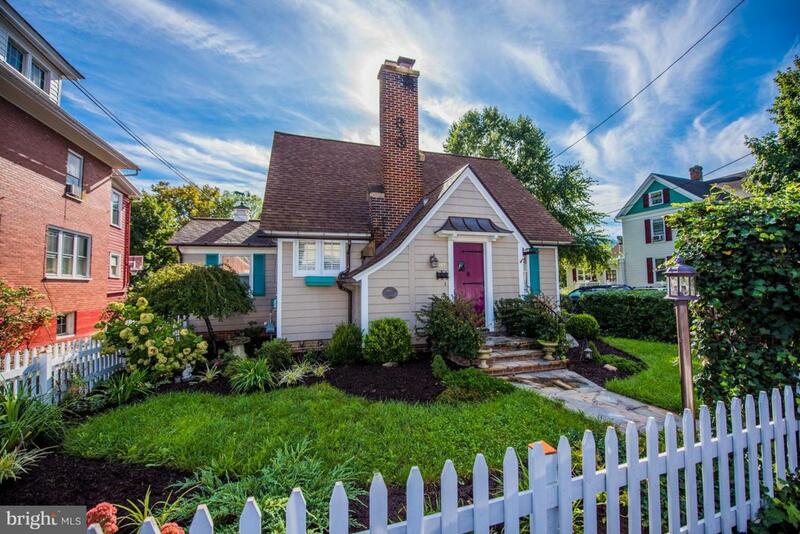 Updated Electric,NEW AC,Natural Gas Heat,Orig.Shenandoah Cherry Cabinets,Plantation Shutters,Modern Appliances,Fenced Backyard w/Treehouse & Gazebo. 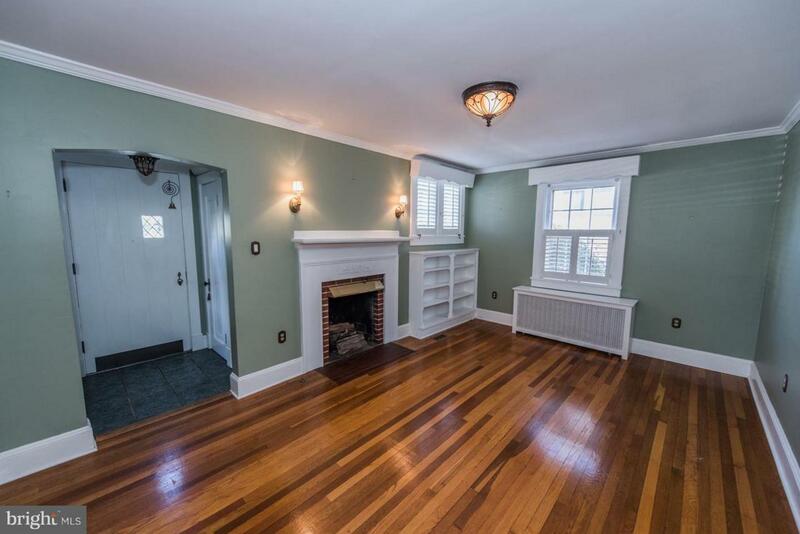 Sherwin Williams Paint Lifetime Wrnty,50 Yr Roof,Copper Gutters,Home Wrnty,Brazilian Wd Floors in Sunrm & Great Rm - all other HW Orig.& Restored. See Virtual Tour! >> HERE'S A CLOSER LOOK >> From Sidewalk, Picket Fencing Encasing the Professionally Landscaped Front Yard, and Wooden Gate Entry under Trellis Wooden Lattice Archway with Ivy and Plantings woven through ~ Main Entryway to Foyer with Coat Closet to Left, Opens to Living Room with Dining Room to Right ~ Living Room with Built-In Bookcases & Wood Fireplace, Access to Hallway & Archway to Formal Dining Room with Built-In China Cabinet ~ Kitchen off of Dining Room & Hallway, with Upgraded Appliances, Restored Original Shenandoah Cherry Cabinets, & Pantry Closet ~ Off of Kitchen, Archway to Great Room with Electric Stove Insert, Built-In Office Space & Bookcases on 2 Walls, 2 Skylights, and Brazilian Wood Floors ~ From Kitchen, Small Hallway to Sunroom (with Brazilian Wood Floors and Exterior Access to Fenced-In Backyard) on Right and Unfinished Basement (with Laundry Area and Storage Space) on Left ~ Main Level Hallway with Master Bedroom Suite with Bump-Out Area for Bed or Sitting Area & Attached Separate Office / Den Room with Built-In Bookcases on 2 Walls ~ Full Bathroom #1/Master Bathroom in Main Level Hallway ~ From Main Level Hallway, Stairway to Upper Level with Full Bathroom #2 and Bedroom #2 & #3. 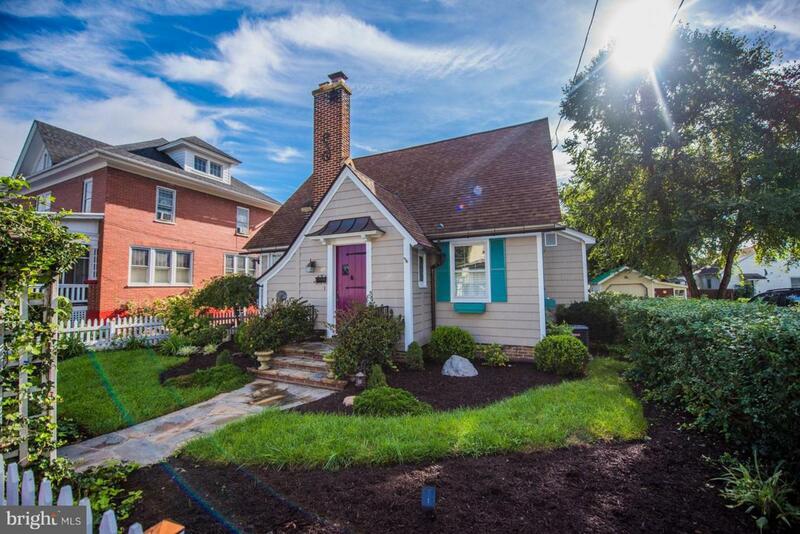 EXTERIOR: Private Fenced-In Backyard with Treehouse, Gazebo, and Patio Space along with Gate to Side Shared Driveway with Shared Garage (Garage Side on Right conveys with Sale). ADDITIONAL: Plantation Shutters Installed by Installer of the Shutters in WhiteHouse, Sherwin Williams Paint Lifetime Warranty, 50 Year Roof, Copper Gutters, and Home Warranty.